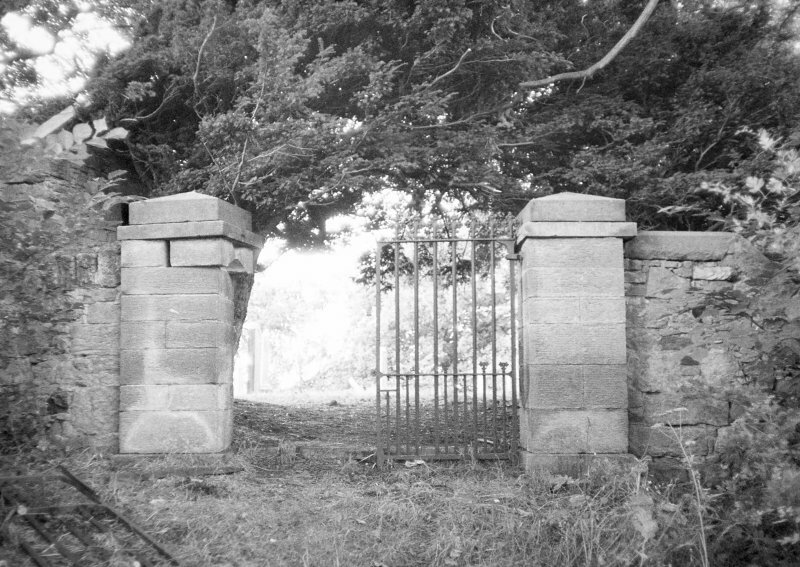 Arnold states that a raised grassy mound in the churchyard covers the ruins of Pentland parish church, while he considered a smaller mound to the E covered the chancel. Stripping some turf from the latter, he uncovered two 14th c grave slabs. Aitchison notes that the foundations of the church were uncovered a few years before 1892. 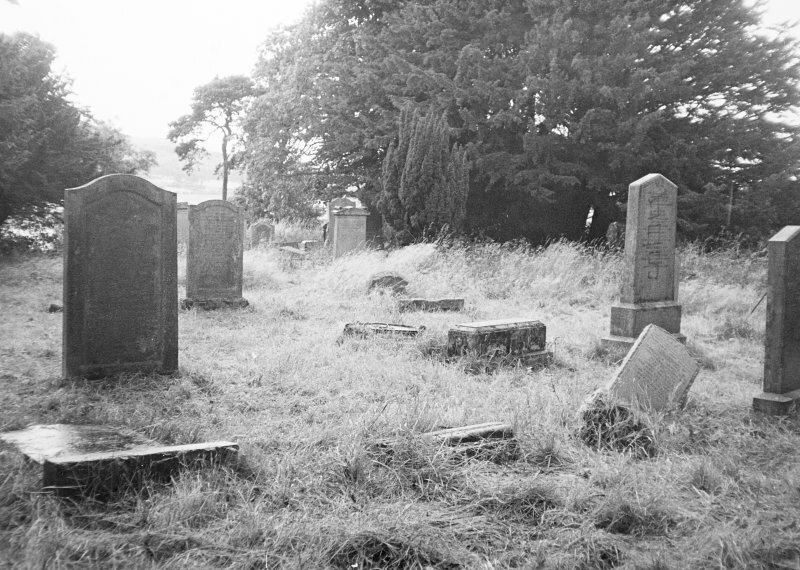 The church yard was still in use in 1907. Pentland chapel is noted as a free parsonage in Bagimond; it was erected into a parish church before 1275, and the parish was united with Lasswade in 1647. T Arnold 1880; A Reid 1907; C Aitchison 1892; H Scott 1915; 1950; I B Cowan 1967. Architect of Gibsone Aisle: Thomas Hamilton c. 1845.
a floor, but there was extensive rubble and this area may be investigated further during future geophysical survey of the area to the S, where the distinct outline of a possible second structure has been observed. a circular enclosure around the churchyard, proved negative. date for the kirk and a second period of remodelling work.